The Bayelsa State Government has expressed its determination to complete ongoing development projects in the state, a move it says that will directly change the lives of its citizens and attract more investments. To this end, the Seriake Dickson administration, as it moves towards the end of its second term in 2020, has solicited for more support from the people. State Commissioner for Information and Orientation Daniel Iworiso-Markson gave the assurance in Yenagoa when he received the leadership of a political pressure group, Forum of Ogbia Former Councillors. 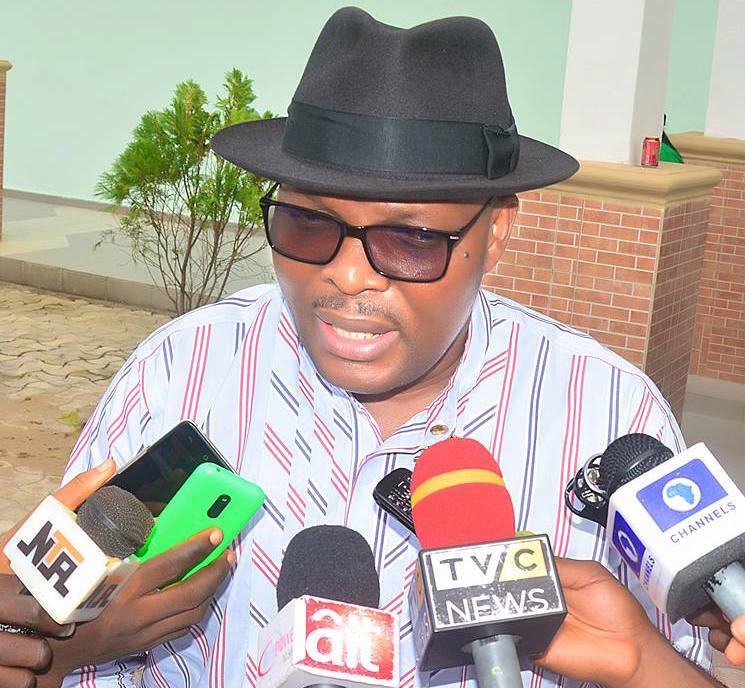 Iworiso-Markson told the group that the Bayelsa government is spreading development across the state, and urged them to join in galvanizing support for the Dickson administration. ‘’Let me thank you for finding time to visit me today. I want to assure you of the willingness of this government to make a difference before the end of our tenure and we are committed to that. We have spread development across the state and it is very visible for everyone to see. I charge you to do everything you can to galvanize more support for the Restoration Government,” the Commissioner said. He enjoined the group to play their part in the unity and peaceful coexistence of Ogbia Kingdom which is crucial for sustainable development in the area, assuring them that the administration will work with them as key stakeholders. Earlier, Chairman of the Forum of Ogbia Former Councillors James Erefa thanked Iworiso-Markson for his contribution to the peace and development of Ogbia Kingdom. Erefa pledged the group’s support to the government and promised to stand by the Governor as he continues to attract meaningful development to Ogbia.